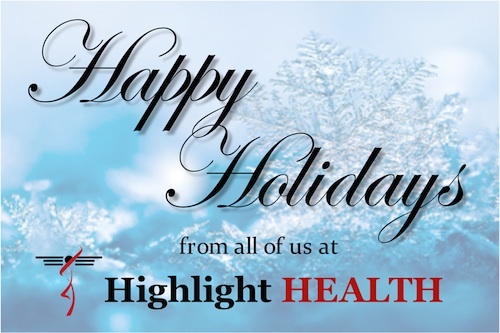 Thanks to all of our readers for helping make 2012 a great year. 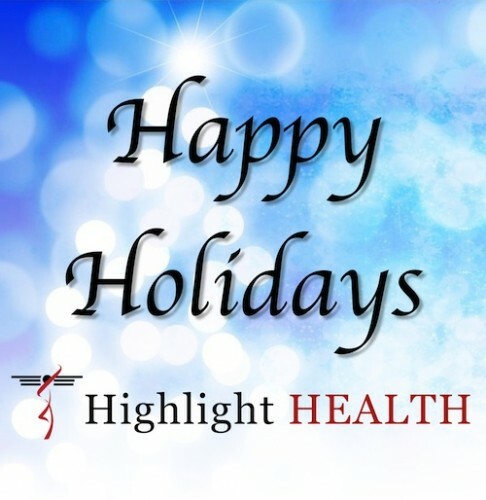 Happy holidays from all of us at Highlight HEALTH! Walter Jessen, Diana Gitig, Kirstin Hendrickson and Faith Martin. 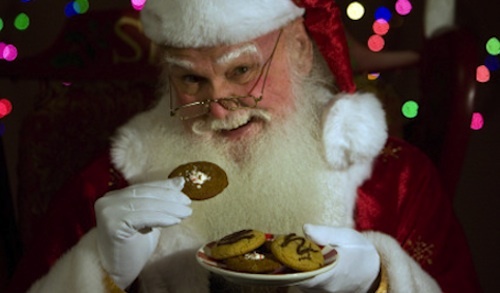 Thanks to all of our readers for helping make 2011 a great year. 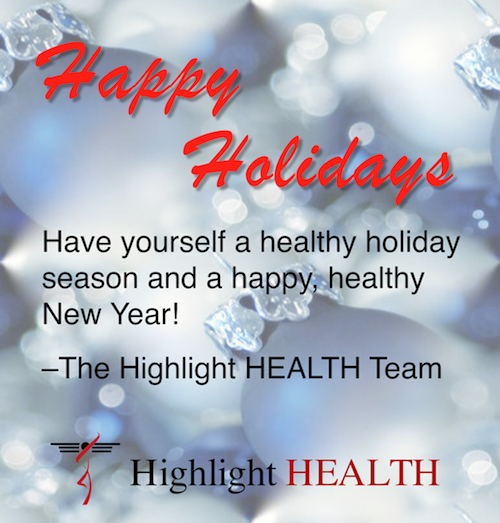 Happy holidays from the team at Highlight HEALTH!